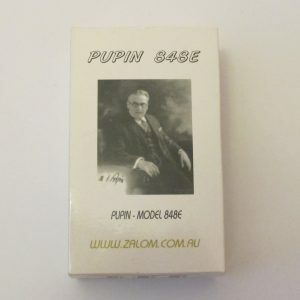 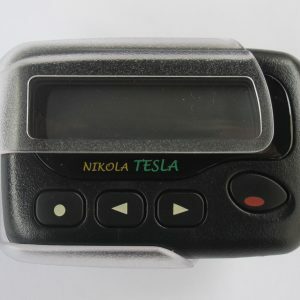 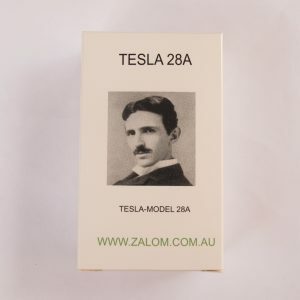 Zalom Communications Pty Ltd is a leading distributor of TESLA and PUPIN pagers in Australia. 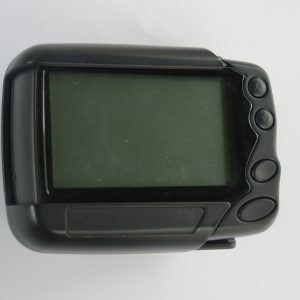 DECT phones are an ideal option for a quiet environment like nursing homes, where digital displays would produce an audio alert. 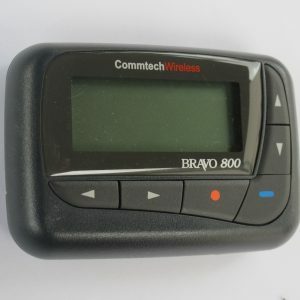 Call Master software is adopted to send messages through a multi-port serial interface 232 directly to the paging transmitter and DECT phone which makes it unique for use in the hospitals and nursing homes. 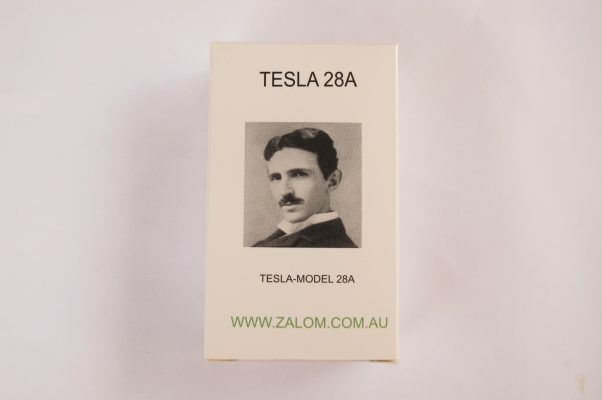 Industrial interface 485 is used to run ZALOM’s 16 digit colour addressable displays – TESLA T20.